And kiss me while we are near. 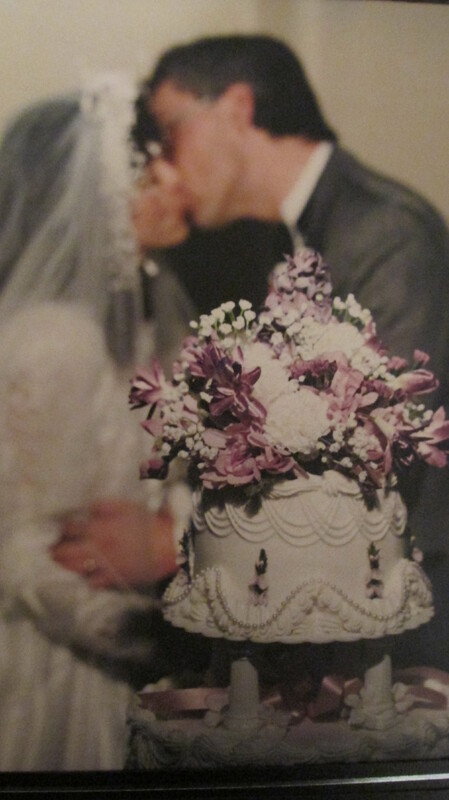 This entry was posted in Poetry and tagged bride, love, poems, poetry, romance. Bookmark the permalink.